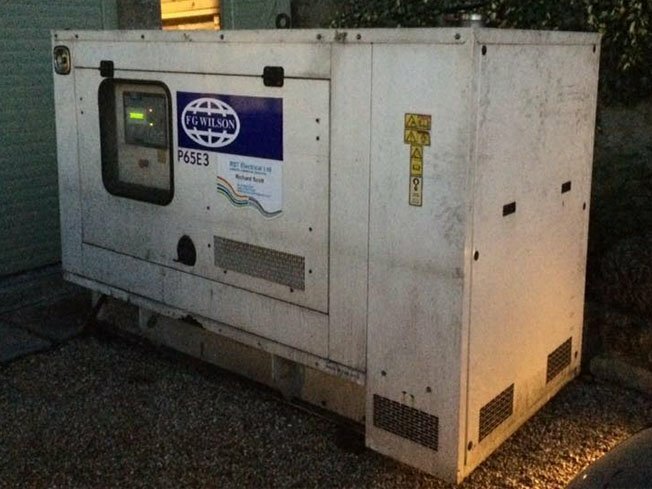 RST Electrical recently installed a backup generator at a property in Lindrick, Worksop to ensure continuous supply whilst planned maintenance was undertaken by national grid engineers. The client needed to maintain a constant supply to their home whilst work was undertaken over a twelve hour period. The client was so please with the work of the RST team that, they have requested that a generator be permanently installed in the future. For more information about generators in Worksop, please call us on 07860 775307 or email info@rst-electrical.co.uk.